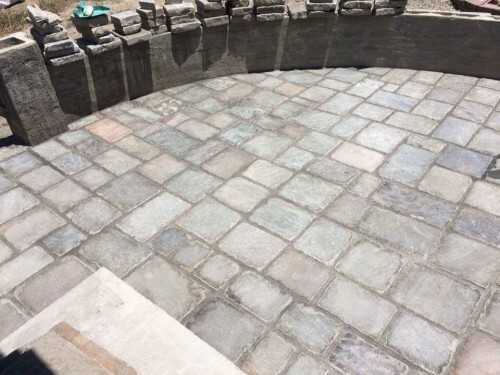 I have a patios worth of Pavers and Flagstone. Will sell together or separate but must buy all of one or the other. See the pics for size and look of each type. 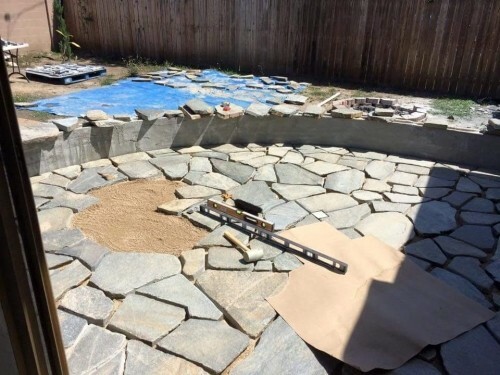 $400 for the pavers, $300 for the flagstone. Price is negotiable within reason. No lowball offers.